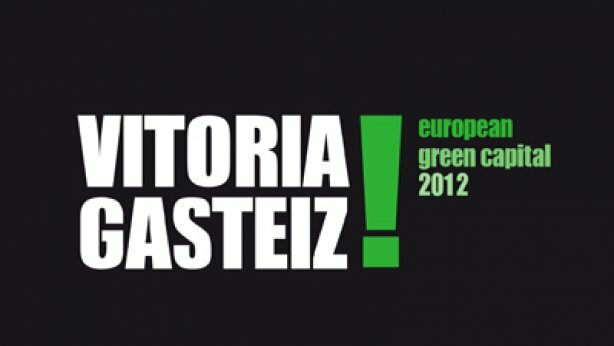 After Stockholm and Hamburg, the European Union has given the award of European Green Capital for 2012 to Vitoria-Gasteiz. 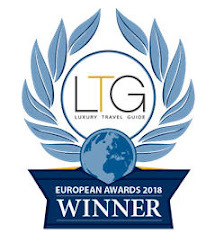 A prize that recognizes the high efforts made in this city in the North of Spain during the last 30 years to become an Environmental Friendly City. At 7:30 pm and 8:30 pm street theater with bicicles and music will be seen through different streets in the city.